In the past three weeks, we have cooked 12 — or was it 13?– turkeys, each a different way. 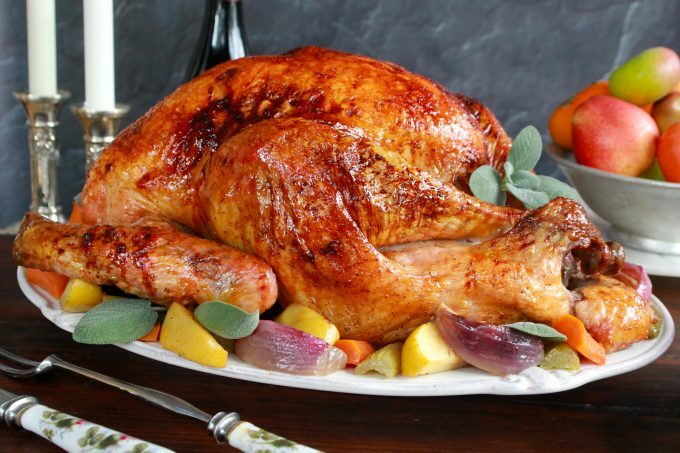 We created recipes for people who are roasting their first turkey and those who are on their twentieth; for adventurous cooks and those (like me!) who love the classics. Here are some of our favorites, broken down by method. A warm, rich and slightly sweet glaze practically cooks itself while the turkey roasts over a bed of apples and vegetables. 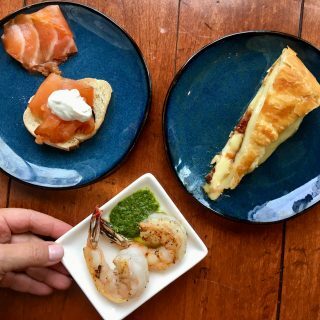 This is one of our simplest recipes– though the beguiling aroma in your kitchen and flavor would lead you to think otherwise! 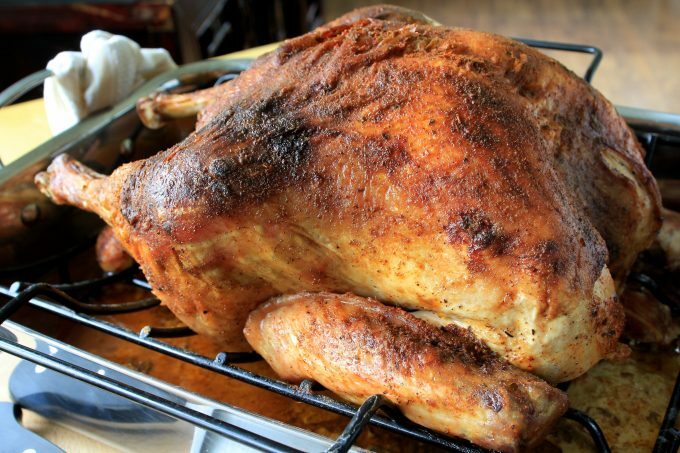 I am a New Englander, and still love the tried and true, traditional herb-roasted turkey. This is the turkey we just taught at my annual “Thanksgiving Essentials” class at Institute of Culinary Education. It is also one of the turkeys we will make for our own holiday gathering this year. It is a classic for a very good reason. 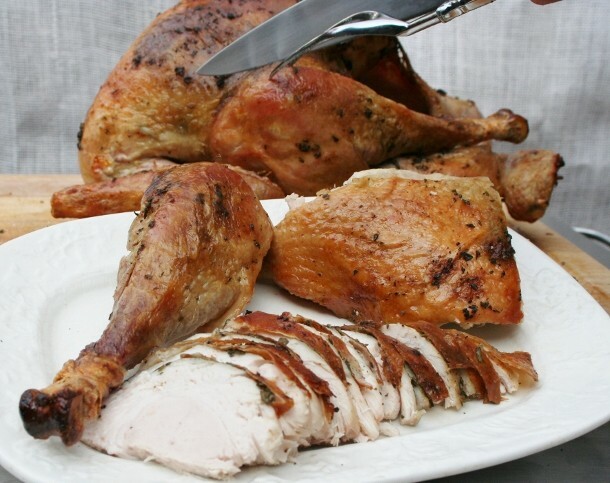 Click on these links for step-by-step illustrated guides to how to take the turkey’s temperature and how to carve the turkey. 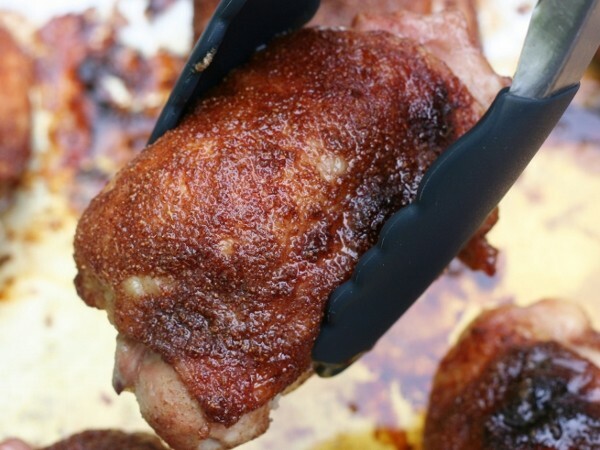 Sorry, people with large gatherings, but this sweet, salty, smokey rub is not for you. 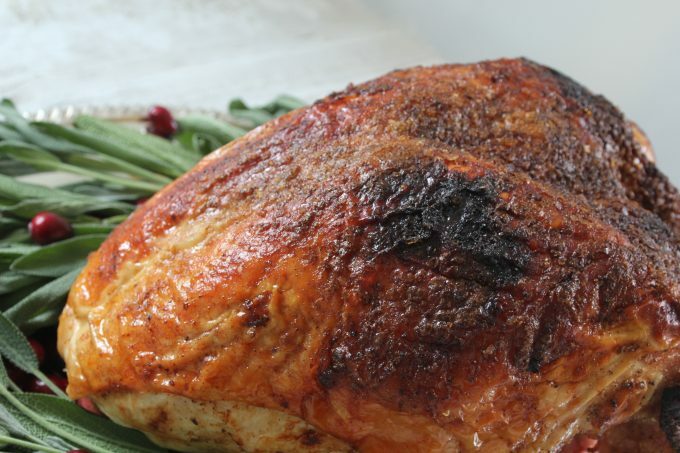 For cooks who have four to six people at your holiday table, gloat just a little about the fact that you could not do this delicious rub on a whole turkey: by the time it would be cooked through, the sugars would burn. 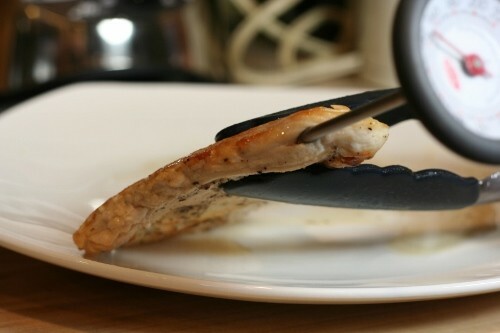 It is ideally suited for a breast, on which the sugars and salt turn into a bronzed crisp crust. 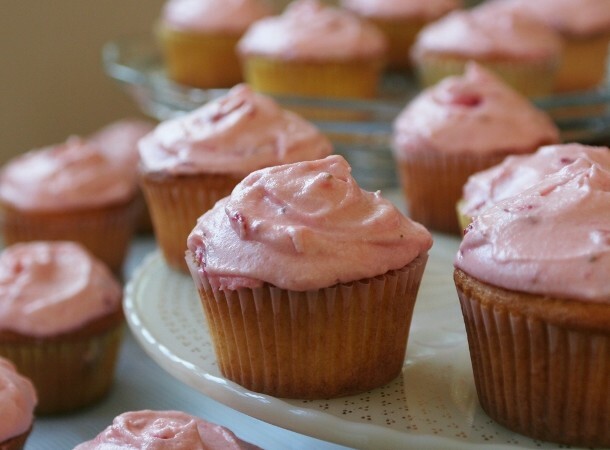 Please note that the recipe yields 8-12 servings, but since some people go back for seconds and everyone wants take-home, this recipe is perfect for 6-8 people. In addition to specific recipes, we created step-by-step photo instructions for Food Network. The links follow. This spectacular looking beauty is a little more work for the cook, but the gorgeous presentation and moist, tender breast meat is a big pay-off. You can ask your butcher to spatchcock the bird for you, or you can cut out the back bone yourself. 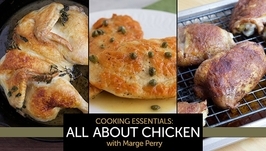 Got questions or comments about your bird or cooking method? Use the comment section below or the contact form (the latter is private) and I’ll get back to you quickly. We’re only making two, Frank, but come on over! 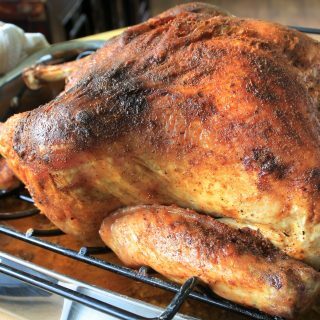 The Roast Turkey Breast with Smoked Sea Salt and Brown Sugar Rub looks wonderful and would be perfect for my small group. I went shopping today though and couldn’t find any Smoked Sea Salt. Any suggestions as to what could be used it its place. Thanks so much and I wish I could make every one of these. You can get smoked sea salt at Whole Foods or many other specialty markets. Some supermarkets carry it as well, but not all. If you still can’t find it, another approach might be to use some smoked paprika, which is in the spice aisle of your supermarket (and not to be confused with plain paprika) and sea salt together. That will give you some of that earthy smokey flavor. Hi again Marge, Thanks so much for the quick response. I just happened to have smoked paprika and sea salt so I shall try that and save myself a trip to Whole Foods…the holiday crowds are crazy! Wishing you and yours a wonderful…and delicious…Thanksgiving! 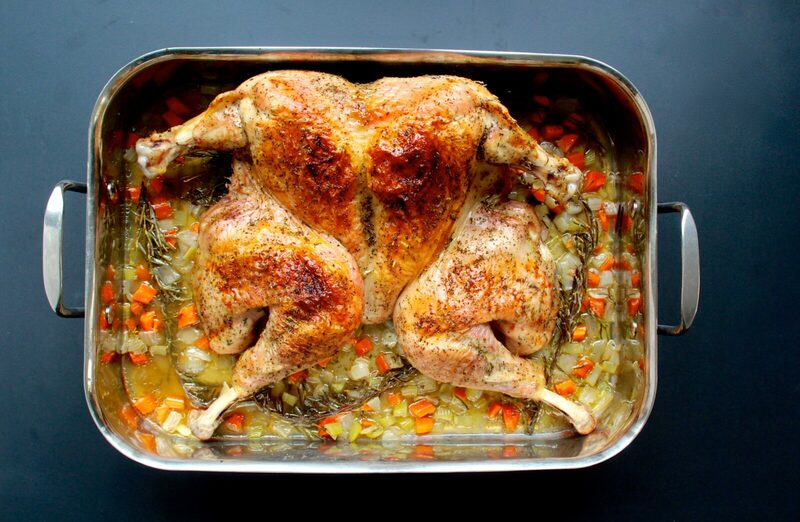 You can if that is what you want– but you can also put an herb butter under the skin, or a spice rub over the skin. 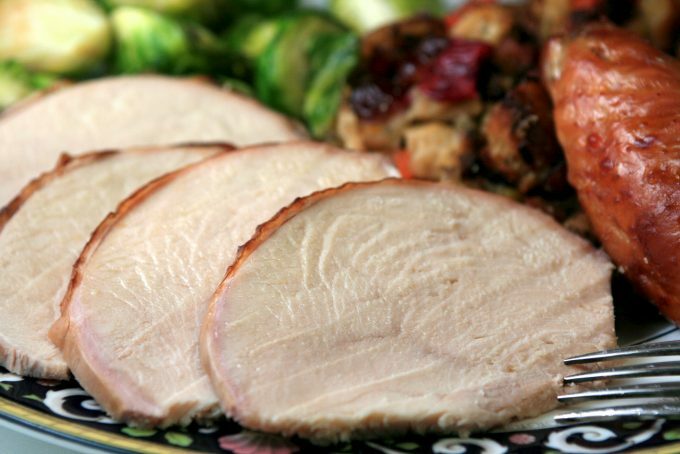 All three work equally well– it is a matter of how you like your turkey. Happy Thanksgiving!